After creating a slide show for Kate's bother's Bar Mitzvah, I was thrilled to work with her family again and make something special for Kate. Mazel Tov Kate, on your Bat Mitzvah! Except for hamentashen, there is nothing more beloved about Purim than the Purim Speil. Spell is a Yiddish word meaning game, or play, and the Purim Speil is a humorous retelling of the Book of Esther. There are many, many ways to retell the saving of the Israelite people from Haman (BOOO!! ), but what makes a speil a spell is the mixing of the Purim story with another story. Welcome to Congregation Temple Israel's The Wizard of PersOz - where the yellow brick road leads not only to the Emerald City, but a happy ending for Esther, Mordechai and all the Jews. 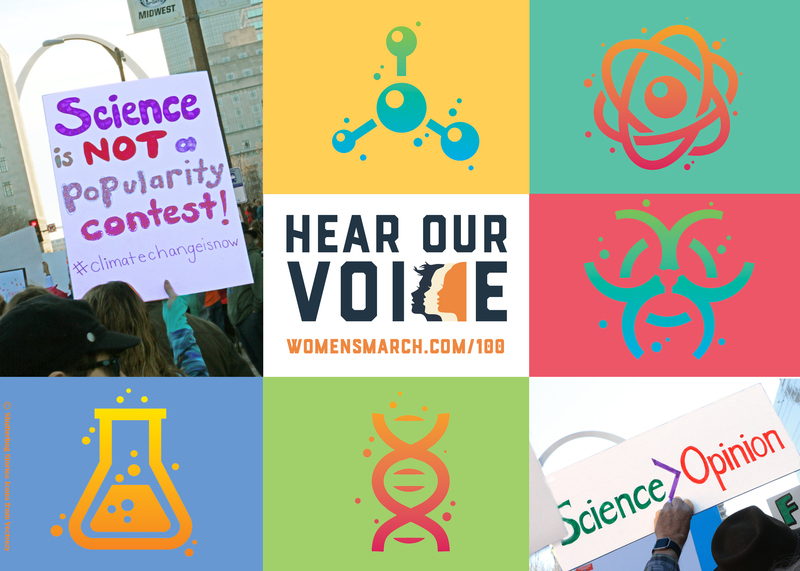 On Saturday, January 21, women (and men, and children) across the globe gathered to march for the causes and issues they believed in. More than 10,000 people gathered in St. Louis and I was among them. I photographed hundreds of signs. Some funny, some filthy, and many in between, but each one sent a heartfelt message to the world. 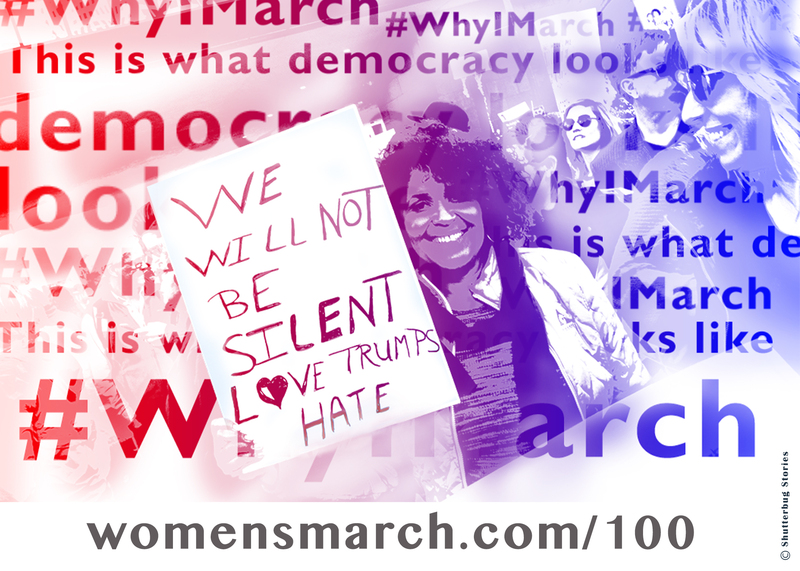 Wether you carried a sign or not, the march organizers are encouraging you send a postcard to your representatives. Write to them and tell them your hopes, your fears and why you will continue to make sure your voice is heard. You can get the official card, make your own, or use one of the ones I designed. "Sometimes you never know the true value of a moment until it becomes a memory." I have adored Dear Photograph ever since it debuted in 2011. So much, that my very first blog post was about the website. You hold up a photograph from the past in the same place it was originally taken, and take a new photograph mixing the new and the old. Since I am lucky enough to live in the house I grew up in, I am surrounded every day by a mixture of memories, nostalgia and new experiences. I live a Dear Photograph moment almost everyday. I am grateful and honored to serve as the St. Louis Chapter Director for Flashes of Hope. Founded in 2001 by the parents of a child with cancer, Flashes of Hope is a volunteer driven organization solely focused on children's cancer. With chapters in 55 cities, we photograph more than 50% of the children annually diagnosed in the United States. In 2009, we began funding research and have already raised millions of dollars through our Kick-It program and other initiatives. Inspired by the families I met at our photo shoots, I grew my hair for Wigs For Kids. It took 14 months to grow the 12 inches necessary, and I gladly chopped it all off last month. Fun fact of the day: This quote is often attributed to Abraham Lincoln. I am skeptical, since they were called daguerreotypes, not photographs or pictures during the 1800's. However, the sentiment remains the same. Stop scrolling and saving only the perfect shots, and preserve all the memories of our beautiful but imperfect lives. 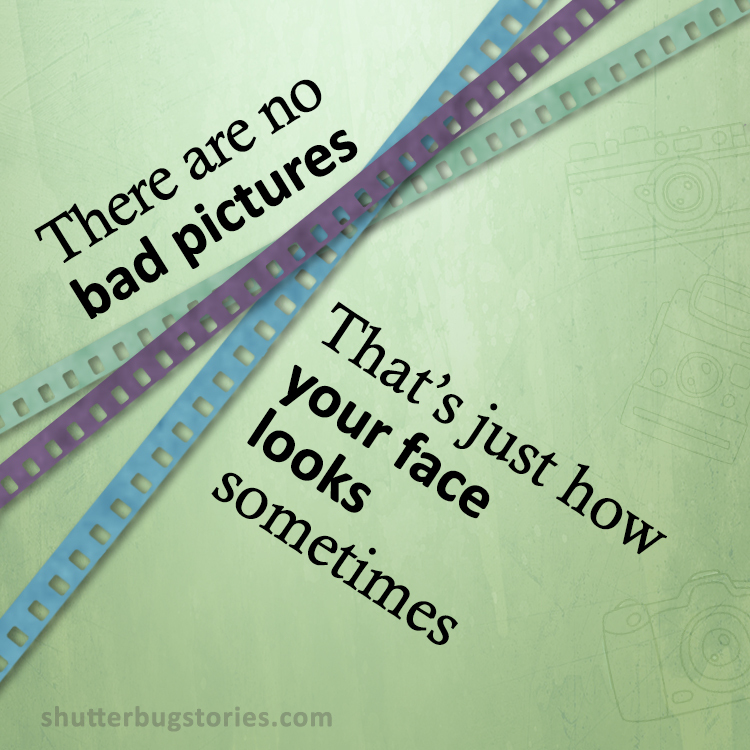 There are so many songs beyond Paul Simon's "Kodachrome" and Nickelback's "Photograph" about the power of the picture. Here are some songs guaranteed to put you in the mood to reminisce. From celebrations to breakups and everything in between, this is the soundtrack for your life in pictures. The full Spotify playlist is at the bottom of the blog. "Have you ever had a perfect day? The kind where everything goes your way and even better than you had imagined it? And everything feels right with the world, and all your problems seem trivial? Well, that's what this day was for me. And its one of the reasons I'm so passionate about traveling. To be in a foreign place and have these incredible experiences makes me feel so fortunate and blessed. I am truly grateful for the opportunities I've had in my life." 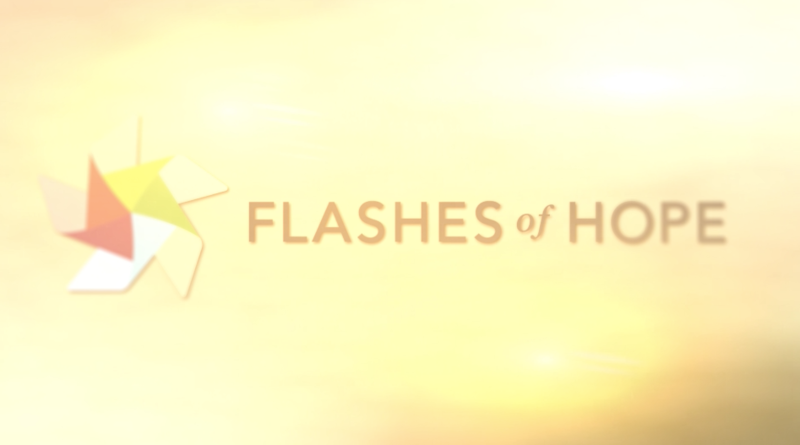 Flashes of Hope is a non-profit organization dedicated to creating powerful, uplifting portraits of children fighting cancer and other life-threatening illnesses. We turn the hospital into a full service photo studio, bringing lights, backdrops, make-up artists and a much needed change of pace for the families. As volunteer chapter director for Flashes of Hope - St. Louis I am truly honored to have had a small part in photographing over 1,200 children since the chapter was founded in 2010. It's the most wonderful time of the year. A ShutterflyTM album filled with magical moments, glittering lights and fireside fun for the whole family! You can view the full album here. So many photos, so little time! 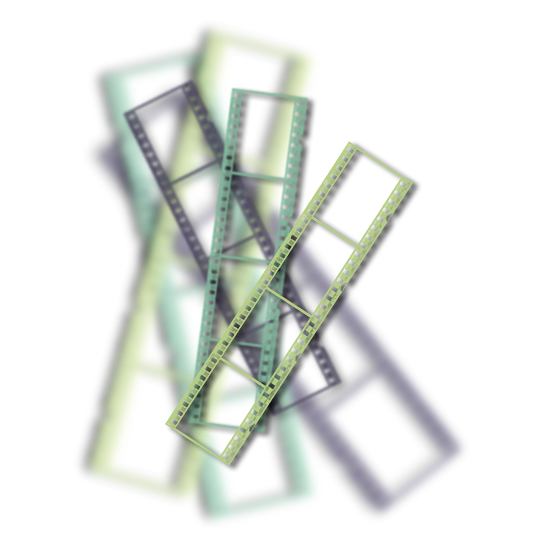 If your phone and hard drive are overflowing with photos that you just don't want to deal with, a Shutterbug Stories Tradition Album is your answer. You pick the photos, I layout your story, and Shutterfly (TM) prints the album. When I designed my website 5 years ago, responsive design (building a website that can be viewed easily on any platform) was talked about, but very new. While laying out my site I deliberately ignored phones and tablets, deciding anyone who wanted to view my website could go to a desktop. Devices were new and fun and shiny, but everyone had a computer at work or home they could go to. One of my favorite events ever, MetroQuest! I created this video to help the The Young Friends of St. Louis Public Radio promote the third annual MetroQuest. 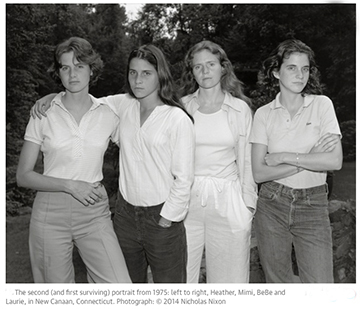 Every year since 1975 photographer Nicholas Nixon has photographed his wife and her three sisters. Always in the same order, always with the same camera, and the sisters together agree on the final image each year. The St. Louis Art Museum is currently hosting a free exhibition commemorating the 40th anniversary of the project, and it is amazing. Make memories, make believe, make your mark, make 2014 your year to shine! Coming from a family of 9 sisters and 2 brothers, the Schlapper family had much to celebrate as they gathered for their family reunion. 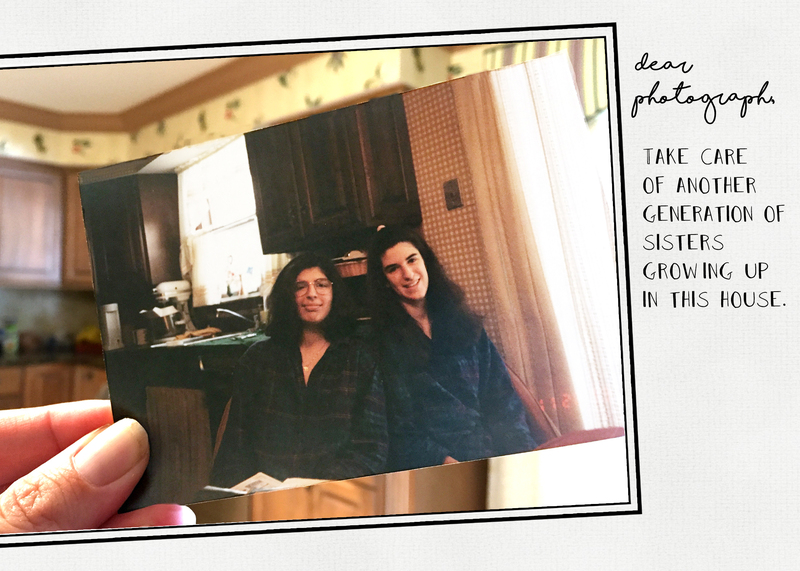 It was a joy to see the family history take shape through old family photographs, beginning with the family farmhouse and continuing through today, with many milestone birthdays, anniversaries and celebrations in between. Each year, the Spoede School Association raises money to fund various school and classroom activities. Anyone familiar with education knows there is a continuous need for more funding at all levels. The SSA uses the money raised for teacher grants, assemblies, class field trips and all school family events. This production was shown at Spoede's annual fundraiser to raise awareness of the SSA and encourage parents to support its mission with their donation. 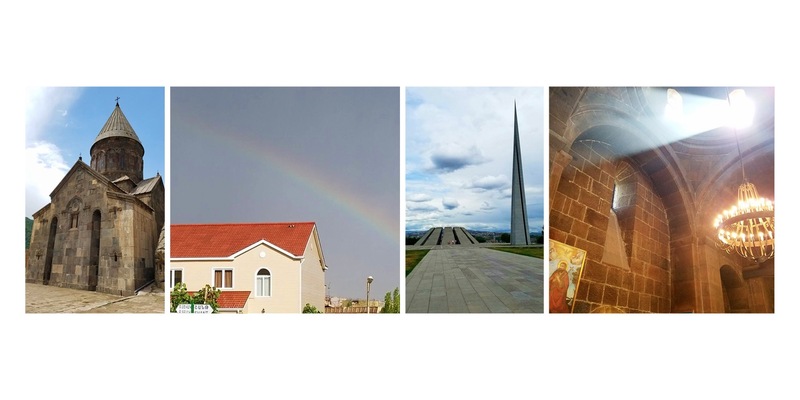 Maryville University’s School of Education and Center for Civic Engagement and Democracy have collaborated with area school districts to develop a certificate program in Global Awareness and Civic Education Studies (GACE). 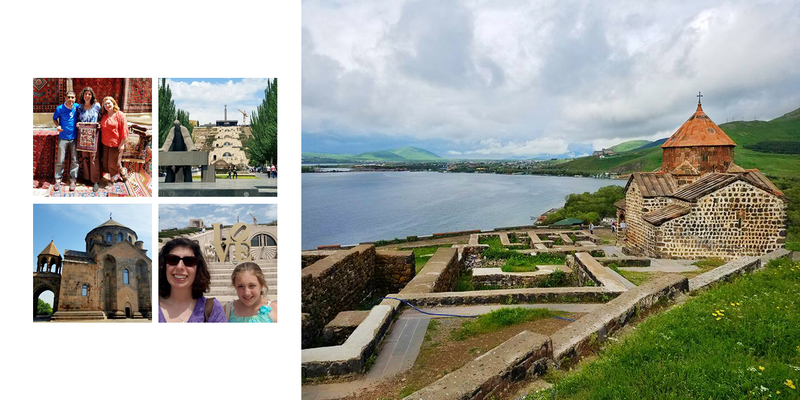 The GACE program matches education professionals in the United States with their international peers, and the experience culminates with travel to the partner country for joint learning and teaching. The October 2012 cohort visited Morocco, with stops in Casablanca, Rabat, Marrakech and Fez.